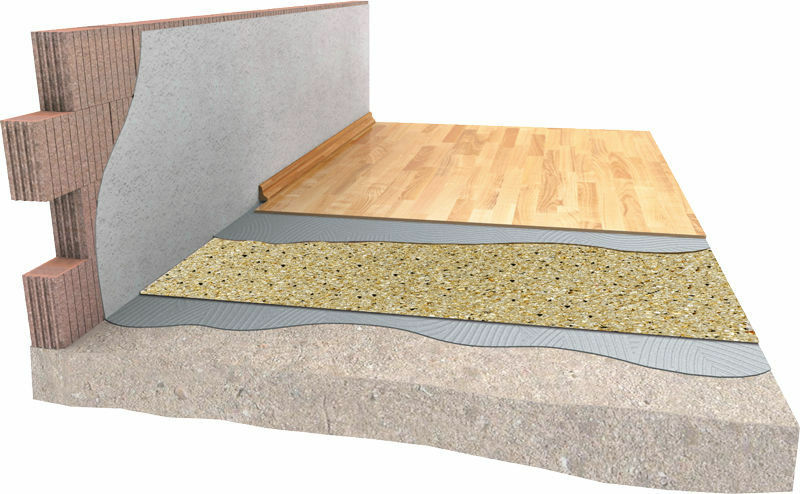 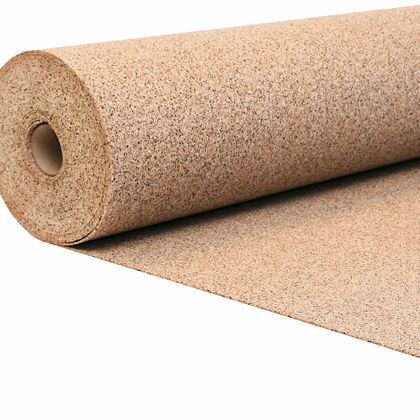 DAMTEC® black uni is an underlay for the impact sound insulation and decoupling. 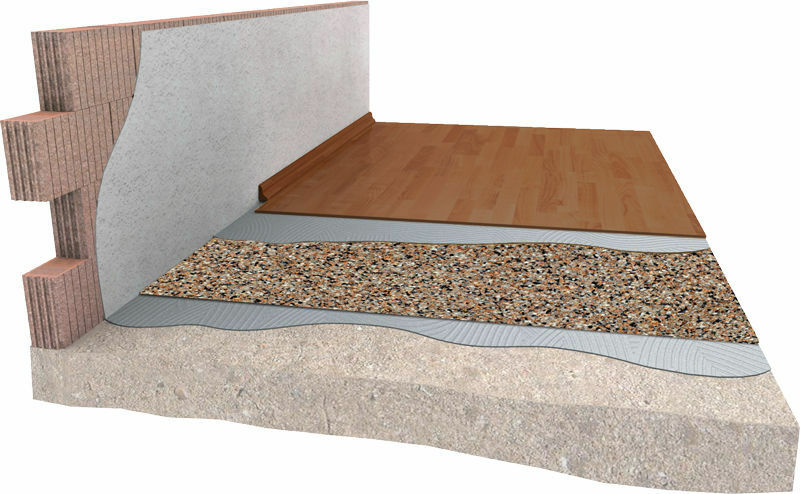 It can be laid under laminate, parquet, carpet as well as linoleum and PVC and provides for more peace. DAMTEC® black uni creates a pleasant living and working climate and is a universal product for high requirements.